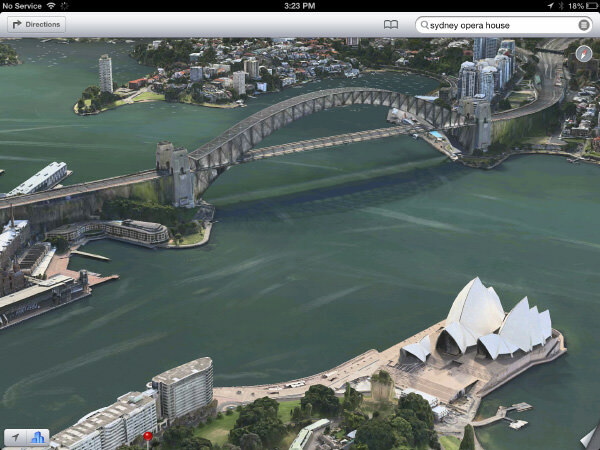 By Hongkiat Lim in Mobile. 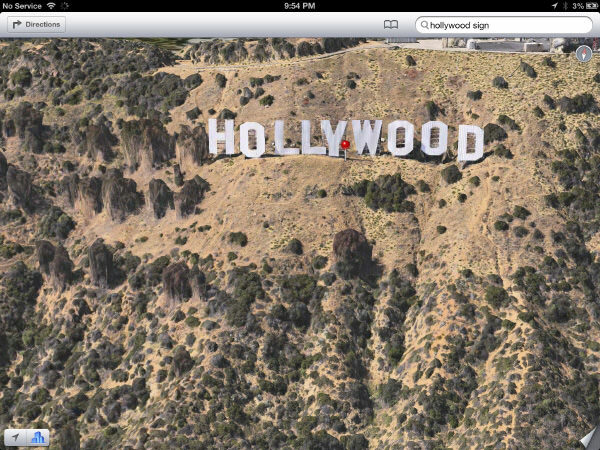 Updated on March 6, 2016 . 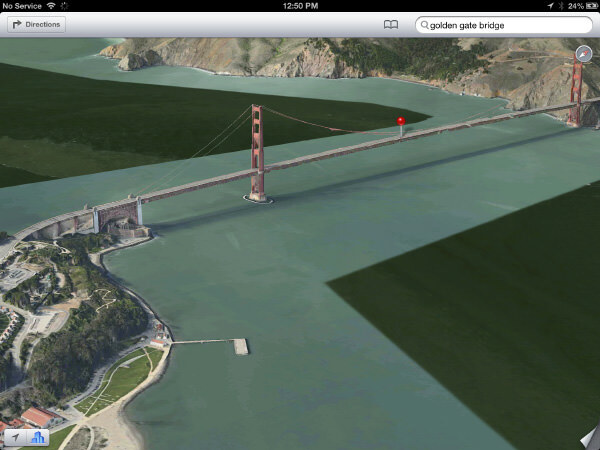 Apple’s new Maps app for iOS 6 is making headlines in tech news (some good, others not so savory) – but one thing is for sure, it does come with a lot of perks. 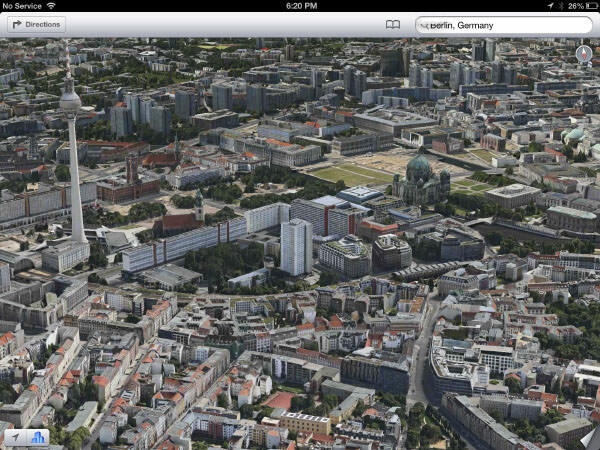 One of the most amazing new feature from Apple’s new Map app is the Flyover Mode, which gives you an interactive, three-dimensional, bird’s eye view of the infrastructure and landscapes of major metro cities. 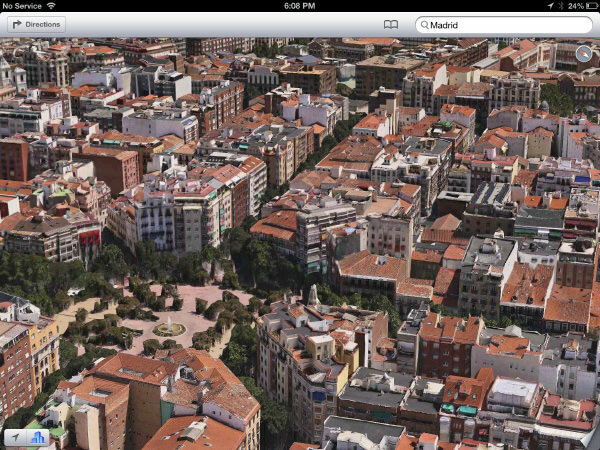 The mode is available on the iPhone 4S and iPad 2 and above, as well as the 5th-generation iPod Touch. 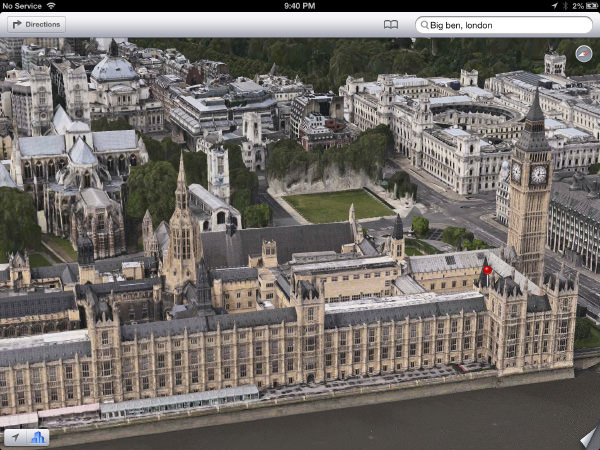 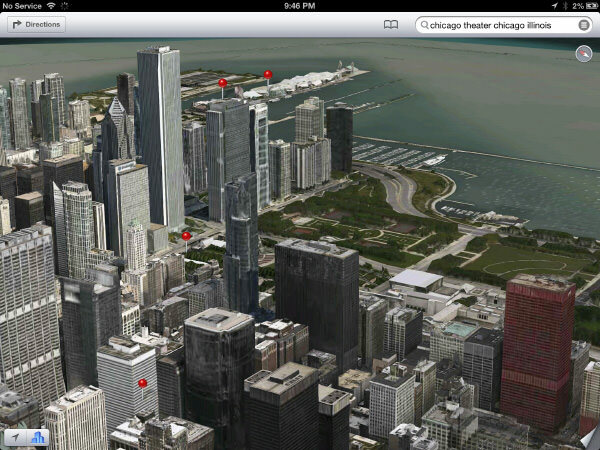 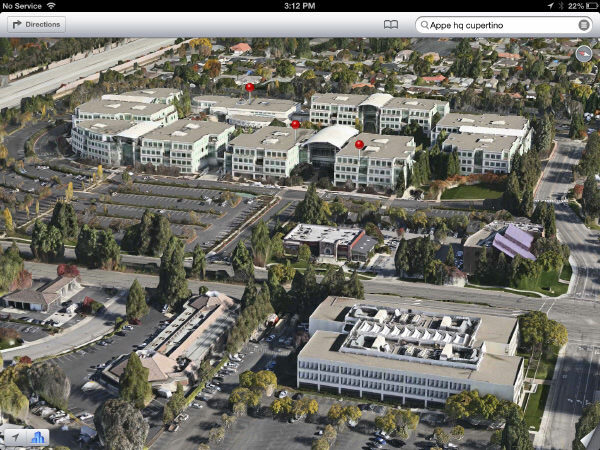 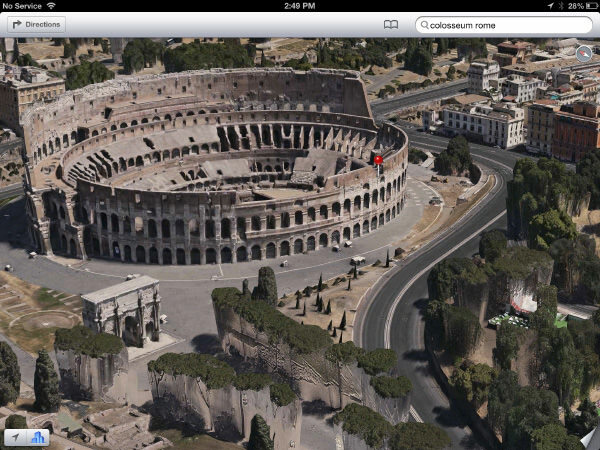 For more features Maps has to offer, check out our round up of 9 new features available on the iOS 6. 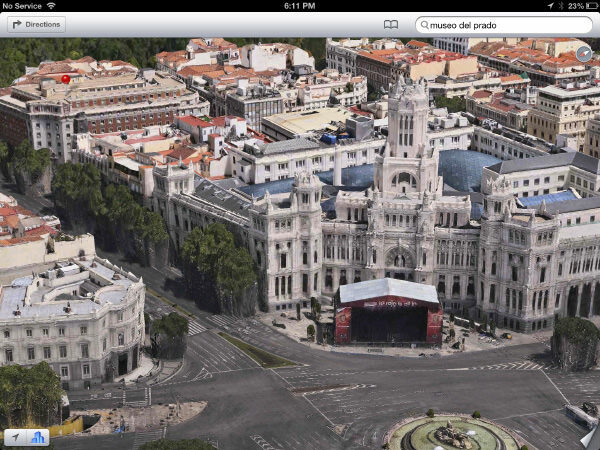 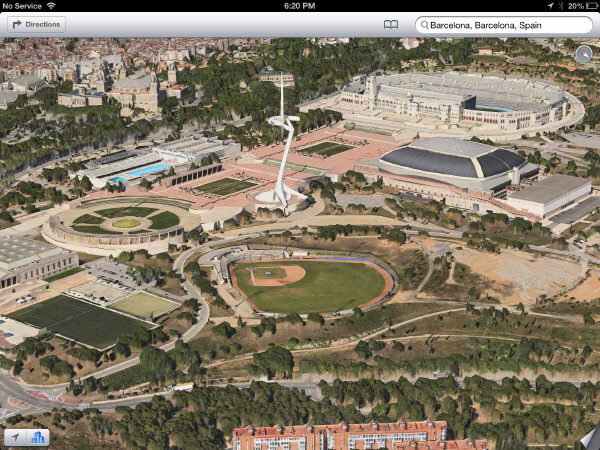 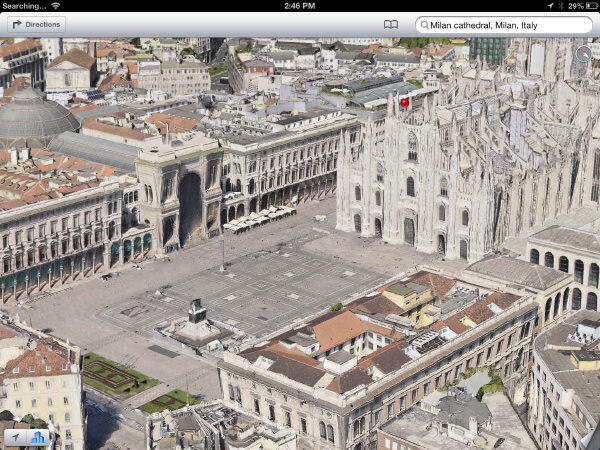 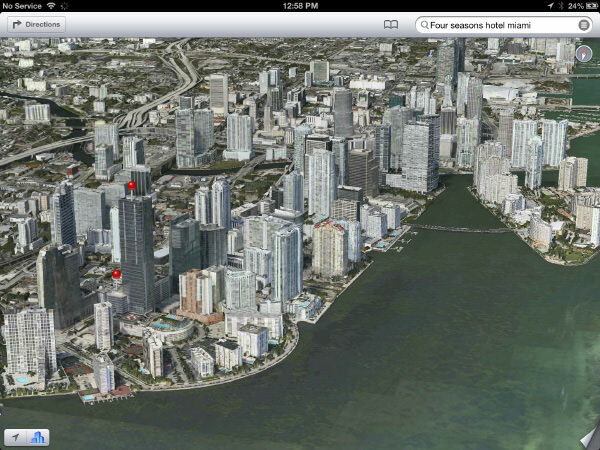 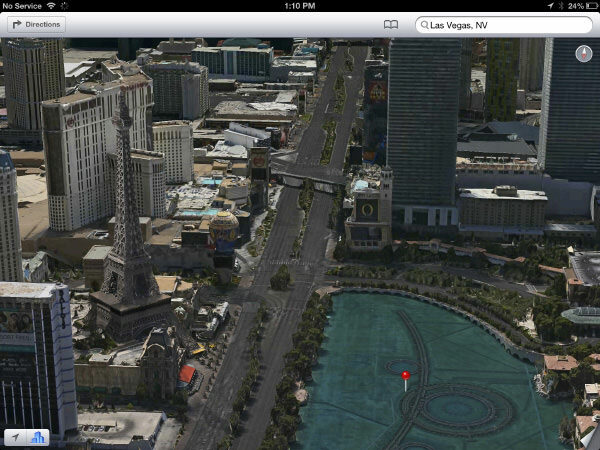 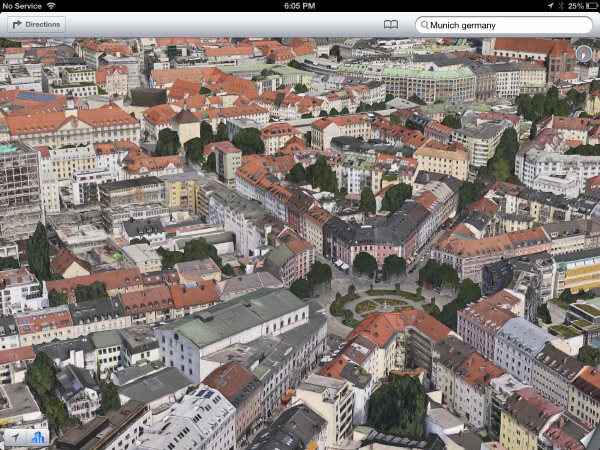 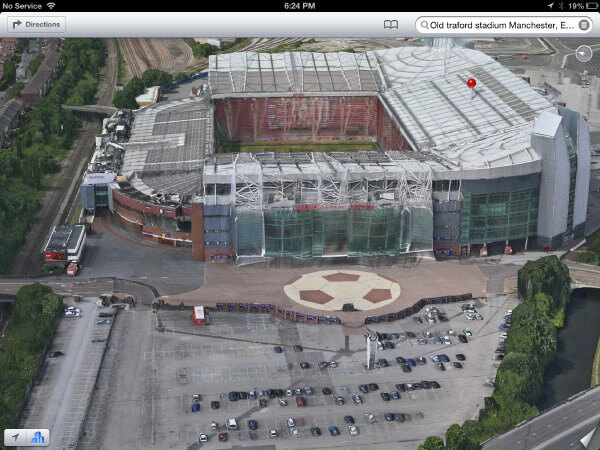 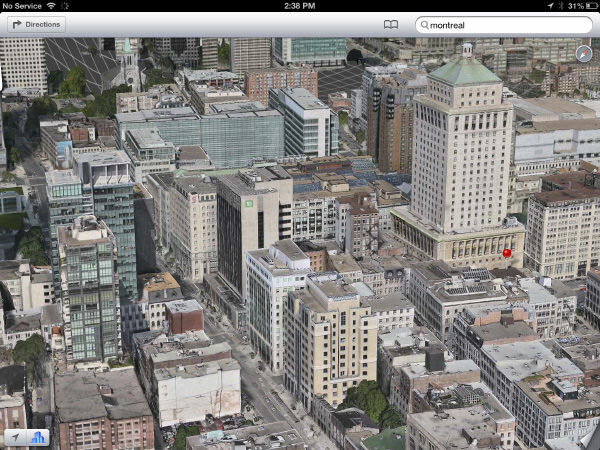 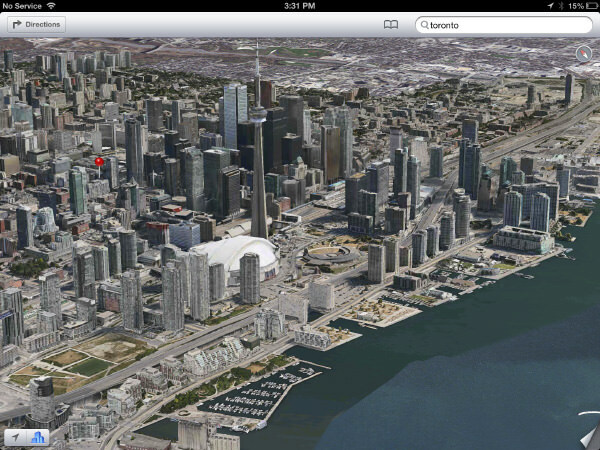 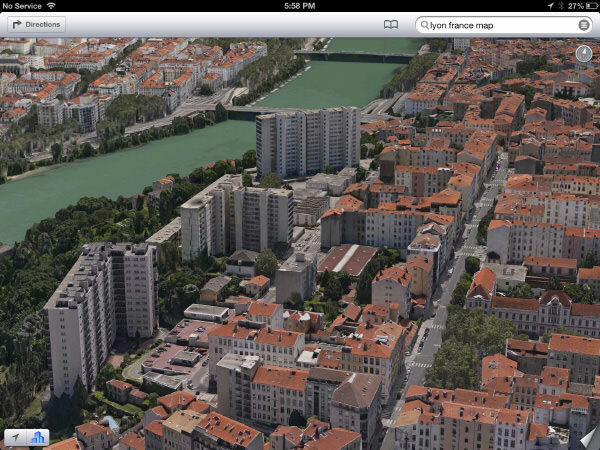 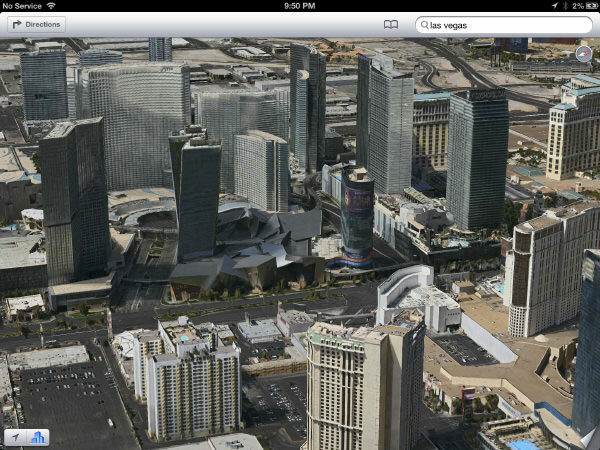 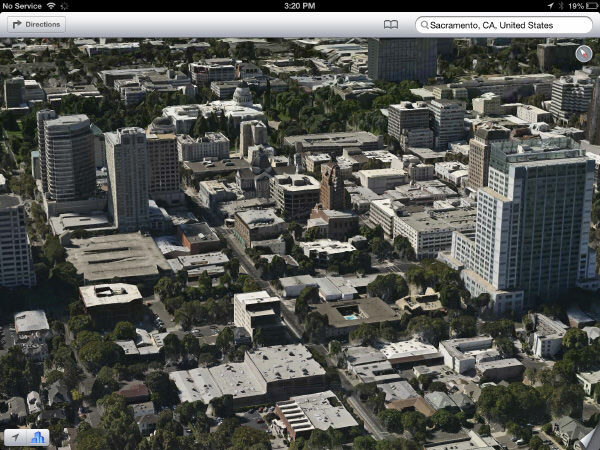 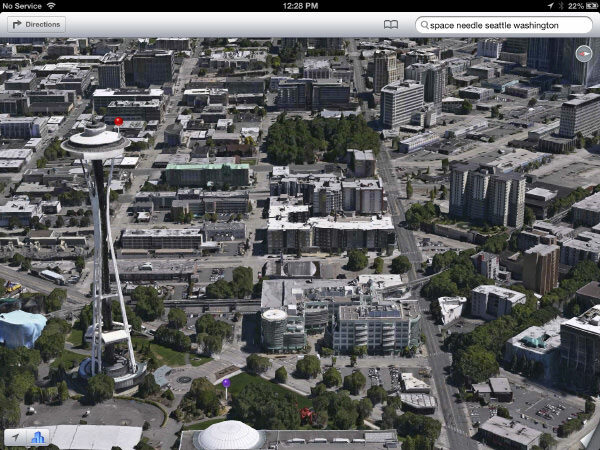 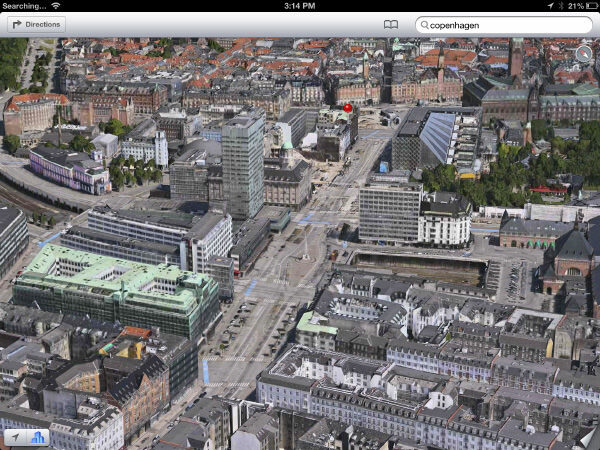 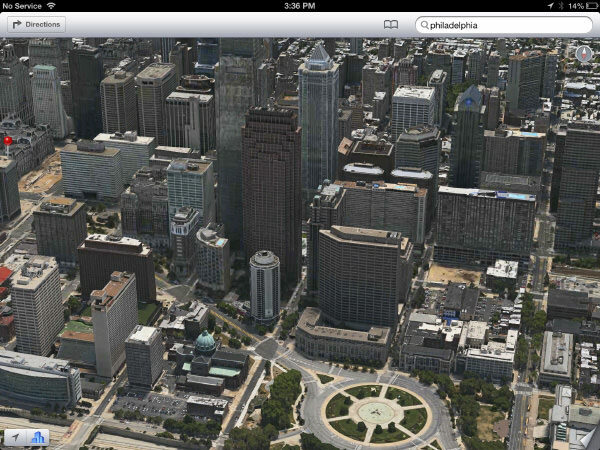 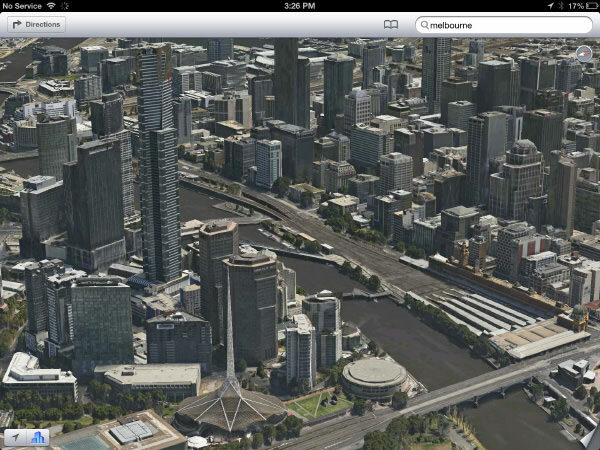 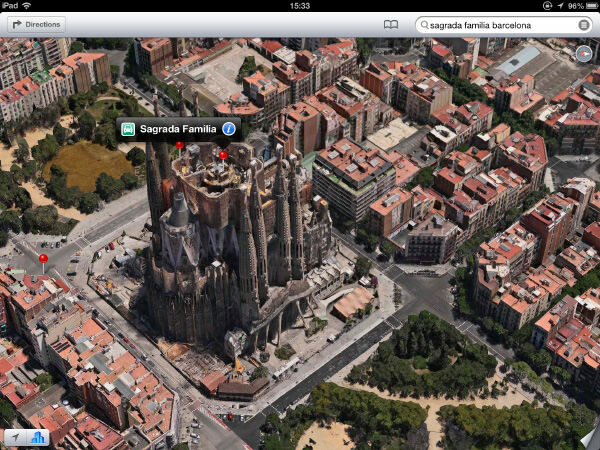 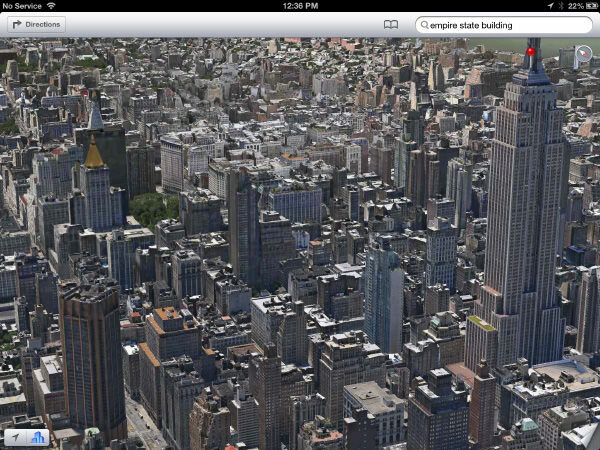 In the meantime, let’s take a look at some of the cities captured on Apple’s Maps Flyover mode, upclose. 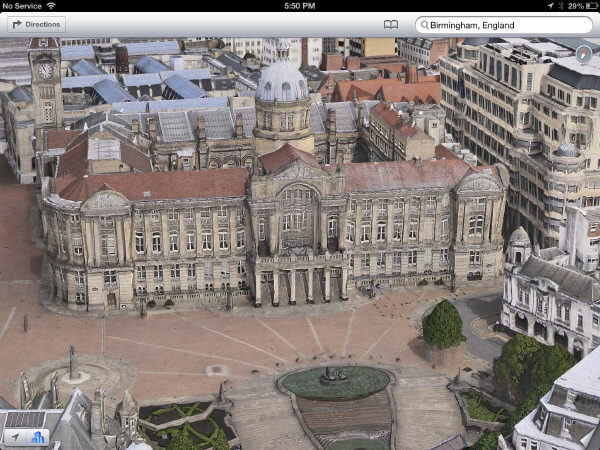 If there is but one reason to keep this app on your iOS device, it will be this.